Maria Kalinina was born on September 14, 1971 in Moscow, USSR (now Russia). She is an International Celebrity, the winner of the first Beauty Pageant in Russia. You know, Maria uses the technique of Kundalini Yoga to help being successful in personal life, career and in life fulfillment in general. Her classes are filled with humor and deep understanding of the human psyche. By the way, she travels extensively teaching Kundalini yoga in the U.S. and overseas. In 1988 Maria won the first in the Soviet Union beauty contest – Moscow Beauty. It was a sensation. Those days the beauty contest in the USSR was compared with Gagarin’s flight. The same day Maria became world famous. After the victory she got a job at the modeling agency Burdamoden and worked in European countries. In 1990 she moved to the USA, where she graduated from an acting school. In America Maria was invited to the Pride Reception at the White House, where she met President Bush. Ksenia Stom was born on January 15, 1983 in Moscow. The girl became known for the fact that she became the finalist of the national final in one of the most prestigious competitions, beating Natalia Polevshikova (better known as Natasha Poly), who was the main contender. Awesome Ksenia became the winner of the international competition New Model Today 2000. It was the phenomenal victory for the seventeen-year-old girl. The young model was not afraid to take part in the contest. There were 45 participants from 35 countries around the world. You know, Ksenia’s modeling agency was ABC models. The competition was held in the Italian city Cetara. Soon after the contest Ksenia signed the contract with Why Not, one of the model agencies in Milan. At the moment she works with one of the most famous modeling agencies in Moscow Fashion. Karina Gurina is a famous fashion model. You know, she was the winner of Miss Bikini 2009 contest in the Crimea, as well as the winner of Miss Maxim in August 2012. Pretty girl was born on March 31, 1992 in Yalta. Later the family moved to Moscow, where Karina graduated from school and entered the Russian State University of Trade and Economics. Karina was a very active and athletic kid. She was engaged in Latin American dance and rhythmic gymnastics. As a teenager, she was fascinated by extreme sports: mountain climbing and skydiving. Since her childhood cute girl dreamed of becoming a famous person. You know, she tried to be a model, but Karina didn’t fit the standard of female beauty 90-60-90 (her proportions are 93-56-93). So she went the other way, Karina won the title of Miss Bikini 2009, a prestigious beauty contest of the Crimean Republic. In 2010 she received the title of Miss University. And in August 2012 awesome girl became Miss Maxim. Now she is going to take part in the Miss Russia contest and win it! 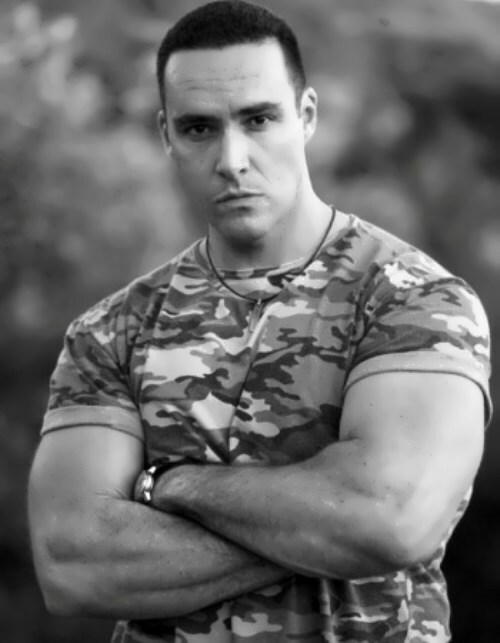 Alexander Nevsky is a bodybuilder, screenwriter, producer, writer and actor. You know, he has become the first successful Russian writer, producer and actor in Hollywood (thanks to his roles in Moscow Heat and Treasure Raiders). Sasha Kuritsyn (his real name) was born on July 17, 1971 in Moscow. The boy began to do sports in 1986. He was an amateur boxer from 1986 to 1992, practiced different martial arts and attended master-classes by Chuck Norris and Steven Seagal. Later Alexander was engaged in bodybuilding and became medalist in Moscow. By the way, he was awarded by the Association of natural bodybuilding for the fight against steroids and was a judge at the World Cup Natural Olympia (1999). However, Nevsky’s statements were challenged by the functionaries of the Federation of Bodybuilding and leading Russian bodybuilders (including Sergey Shelestov), who stated that they had never heard of the athlete with the same name. In 1994 Nevsky graduated from the State Academy of Management in Moscow. At the age of 25 Alexander changed his surname to Nevsky. 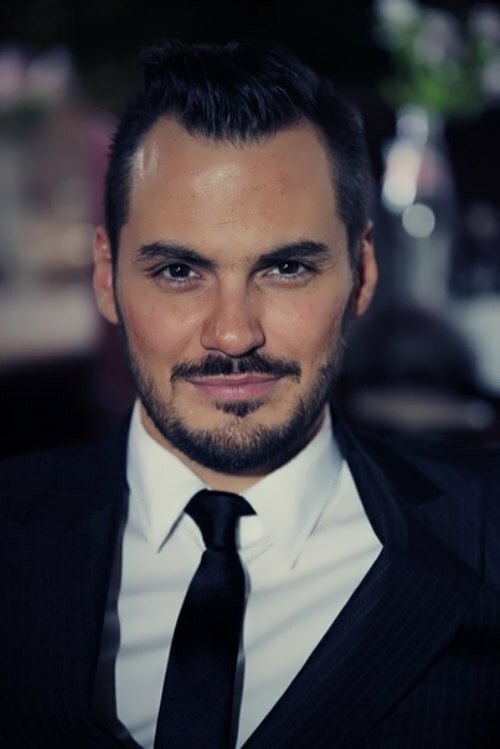 Vladimir Trezubov, 33-year-old dentist from St. Petersburg, was recognized as the most handsome man in the country. On March 18, 2013 in Kursk the final of the contest Mr. Russia 2013 was held. There were 15 participants at the age from 18 to 36, who came from different cities of Russia. The most handsome men of the country had to overcome several stages of the competition. The first one was the official parade in suits, the second – the presentation of their homeland in the form of a short story or a video clip, and the third – creative, where contestants showed their talents – from dance and sports achievements to poetry declamation. And in the final stage of the competition men demonstrated Russian costumes. By the way, the winner performed under “lucky” number 13. It’s interesting that Miss Russia 2013 Elmira Abdrazakova also performed under number 13. As we can see the number 13 is really lucky number in 2013.